Having access to this solid arrow stencil makes it very easy to let people know which way they should be going. You can place the arrow in any position on your flooring so people always know the right way to be traveling. This can be helpful in directing traffic so that vehicles don’t run into each other, or letting people know where something of importance is located. 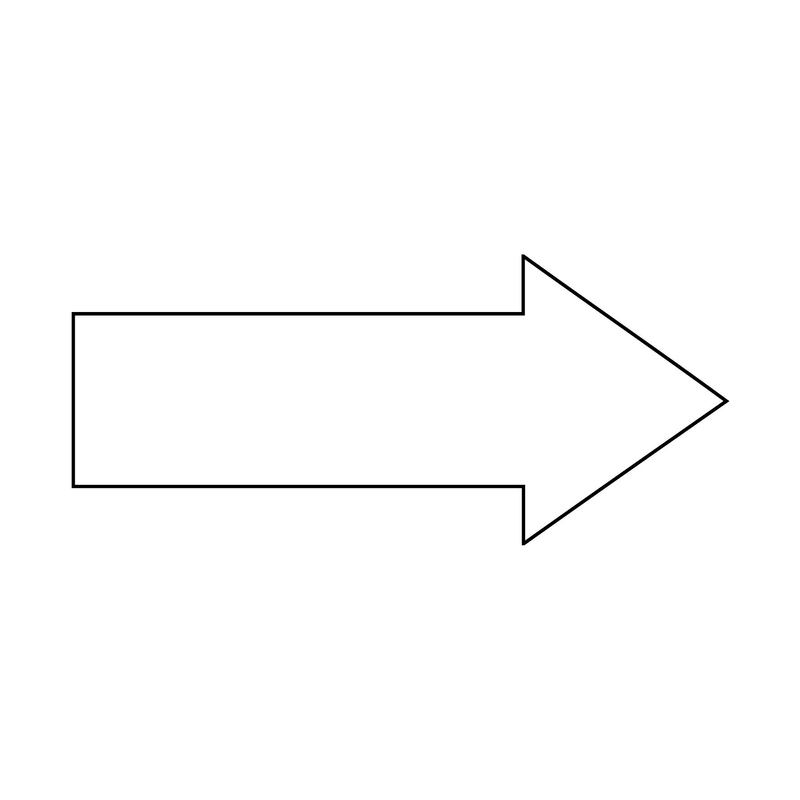 Whatever you need to have an arrow pointing towards, this stencil can help. You can use the stencil with any type of paint, which means you can have different colored arrows to convey different meanings. The stencil has a lot of flexibility in what it is to be used for, which makes it a very popular floor marking item. No matter what type of facility you are operating, this stencil is a great option for improving visual communications.